The Americas Minor took place from June 8th to June 11th in Santa Ana, California and featured some of the best teams in the Americas. In the Upper Bracket Immortals then took on CLG and Luminosity took on Cloud9. Cloud9 beat Luminosity 2-0 and Immortals beat CLG 2-0. Luminosity and CLG were knocked into the Lower Bracket where CLG won 2-0 and progressed to play Cloud9 where they got beat 2-0 by C9. The Grand Final was a 2-1 win for Cloud9 vs Immortals, with a 16-5 win on Mirage for Cloud9, 16-7 loss for Cloud9 on Inferno and a 16-5 win to Cloud9 on Cache. 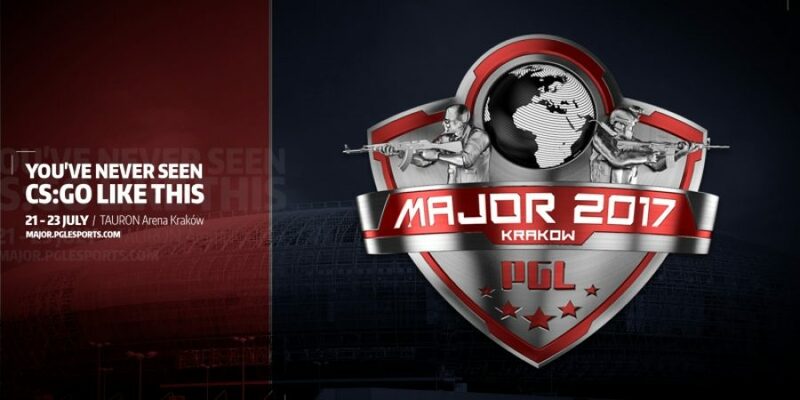 Cloud9 and Immortals make it through to the PGL Major Qualifier.